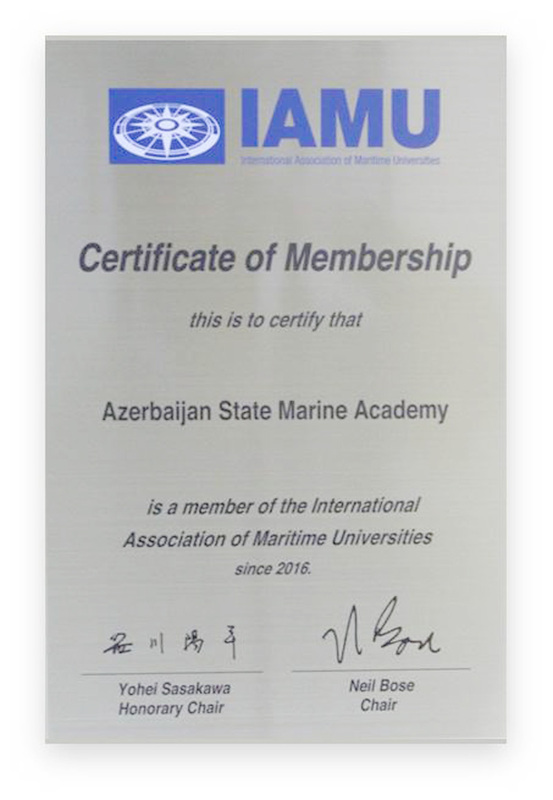 Azerbaijan Maritime College was transferred to the subordination of Azerbaijan Caspian Shipping Closed Joint Stock Company in accordance with Decree of Cabinet of Ministers of the Republic of Azerbaijan dated May 19, 2016, No. 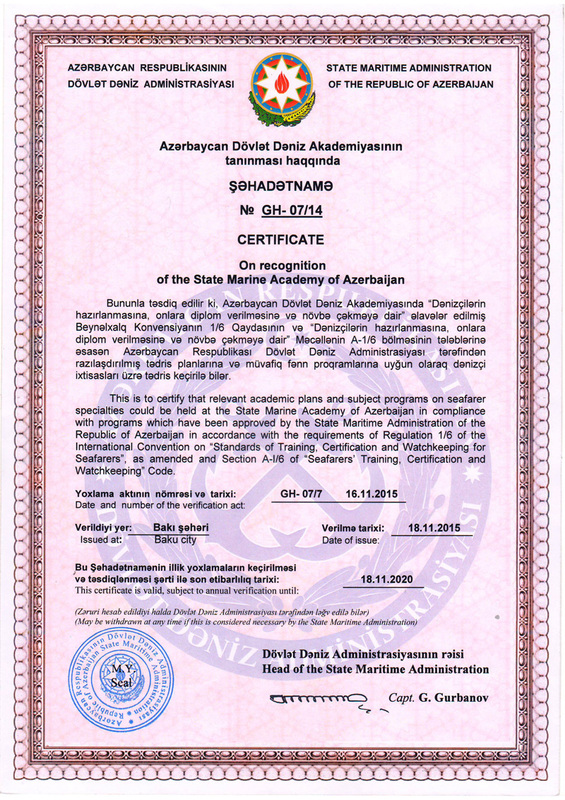 197 and thus renamed as Azerbaijan Maritime College of Azerbaijan State Marine Academy. 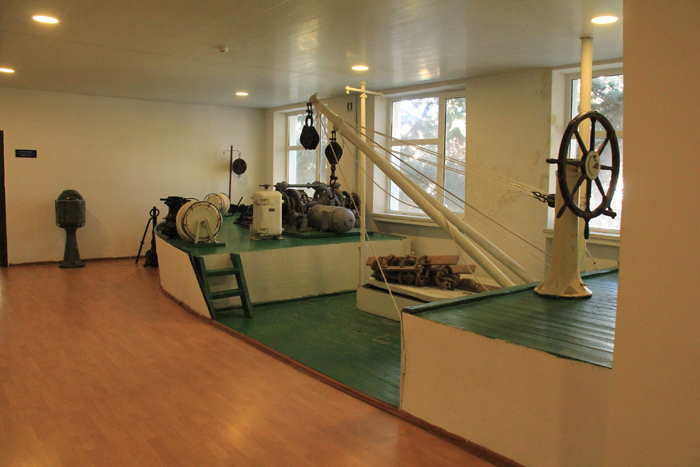 Azerbaijan Maritime College was subordinated to various ministries and senior administrations of the former USSR at different times during its 87 years of activity. The College was named as Transcaucasian Marine Fisheries Industry Technical High School being under the aegis of All Soviet Union State Fisheries Industry Union during the years of 1930-1945 and was named as Azerbaijan State Fisheries Industry High Technical School being under the aegis of the Ministry of Fisheries Industry of Azerbaijan USSR during the years of 1946-1955, under the aegis of National Academy Council during the years of 1956-1959 and under the aegis of Higher and Secondary Education Committee during the years of 1960-1962. Moreover, the College was under the aegis of General Fisheries Department ("Caspian fish") of the Ministry of Fisheries Industry of USSR during the years of 1963-1980 and under the aegis of All Soviet Union Fisheries Industry Union ("Caspian fish") of the same Ministry during the years of 1980-1991. 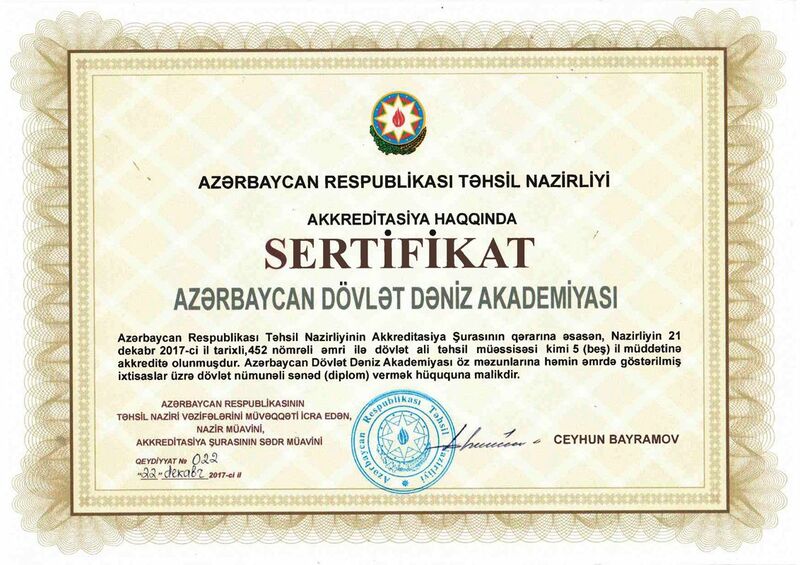 The College was attached to "Azerbalig" State Conglomerate since the second semi year of 1992 until second semi year of 2000, whereas it was transferred to the Ministry of Education of the Republic of Azerbaijan in 2000. 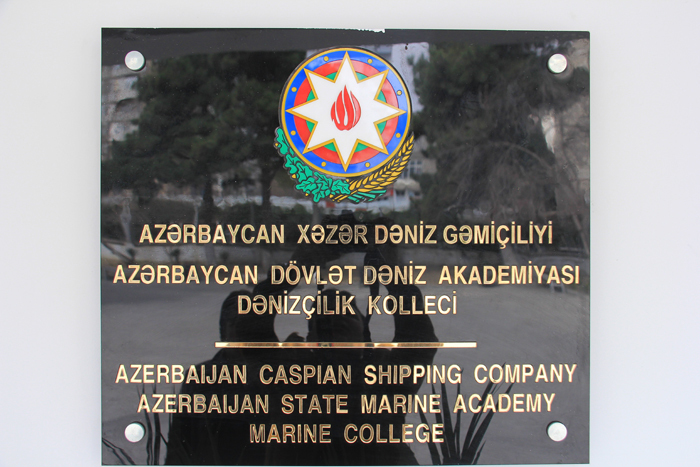 Azerbaijan Marine Fisheries Industry Technical High School was renamed as Azerbaijan Marine Fisheries Industry College in accordance with Decree f Cabinet of Ministers of the Republic of Azerbaijan dated June 16, 2010. 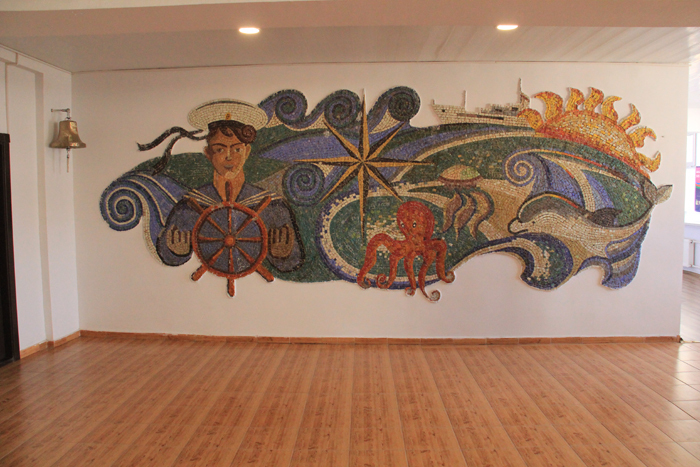 The Maritime College of Azerbaijan is the only educational institution in the Caucasus region, which has a unique set of specialities among secondary specialized educational institutions of the Republic, which has trained qualified fishermen staff for the fishery industry. The role of the College in the development of the fish industry and the economy of the Republic is indisputable. The college has educated more than 15,000 specialists during its 87-year history. In addition, it has also trained fishermen, ship navigator, ship engineers and electromechanical specialists for the CIS countries and for some European, African, Asian and Latin American countries. There are 20 candidates for science and 5 doctors of science amongst alumni of the College. A large group of graduates work in senior positions. 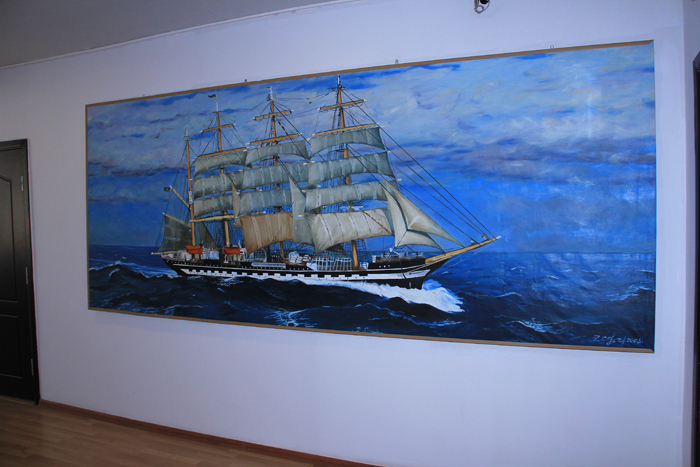 Azerbaijan Maritime College was established in accordance with the resolution of All Soviet Union State Fisheries Industry Union in 1930. 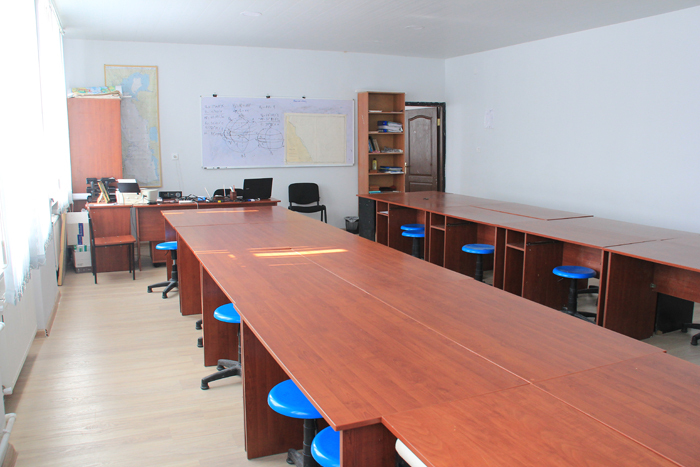 During early years of its activities, the College trained specialists for Transcaucasian Republics in specialities such as "Fisheries" and "Fish processing". The College had no educational building until 1939. In 1939, the new five-storeyed building was built for the College. This educational institution commenced training of fisheries for the whole country since 1946. 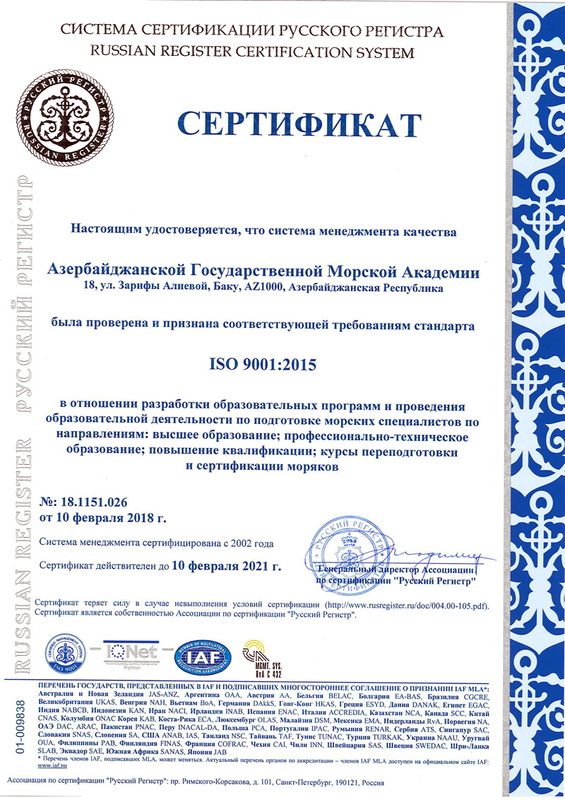 Special attention was paid to the training of specialists in different specialities. 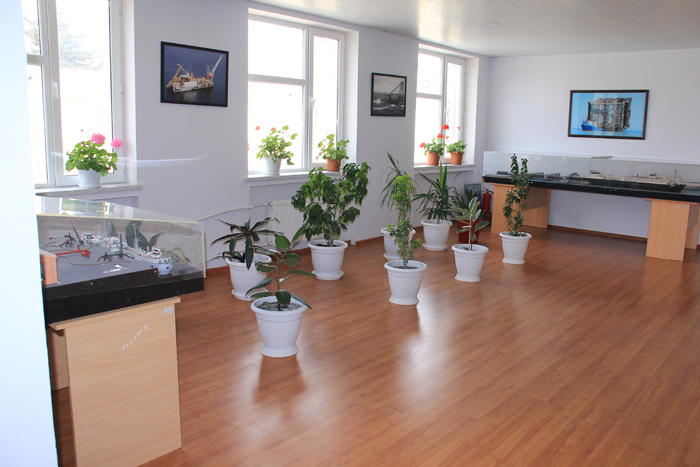 Since 1950, new departments were established at the College in specialities of "Fisheries and hunting of marine animals", "Technologies of fishing products", "Ichthyology and fisheries". Since 1960, there were very fast boosts in the fisheries industry. 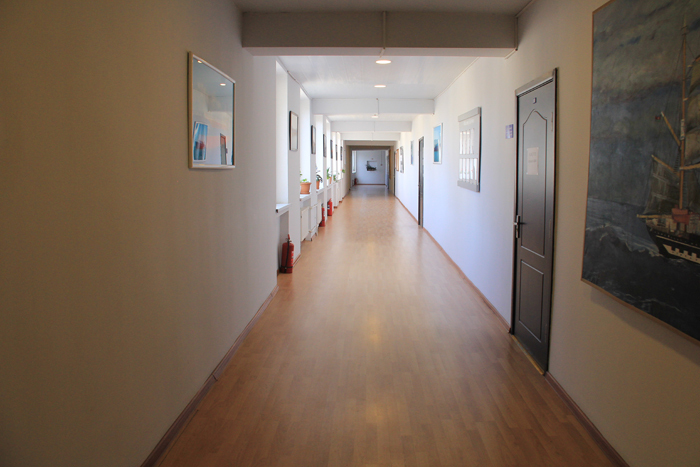 Therefore, it became necessary to broaden the sphere of specialities for the training of specialists in the College. Such demand derived from the economic development of USSR. 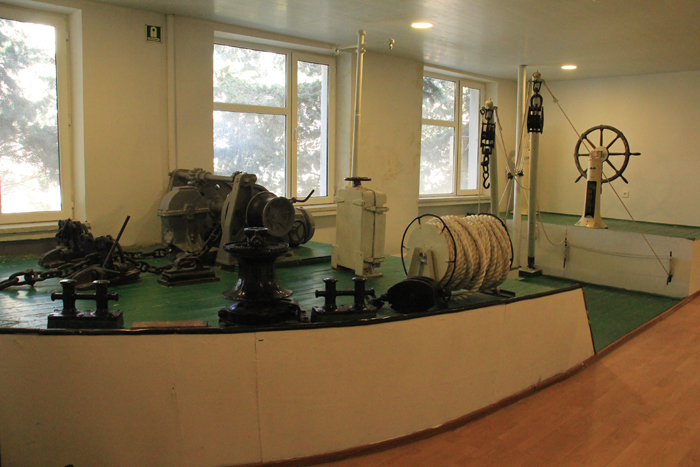 Being that, new departments in specialities of “Ship power equipment", "Accounting" and "Marine ship navigator" Gəmi güc qurğuları” were founded at the College. 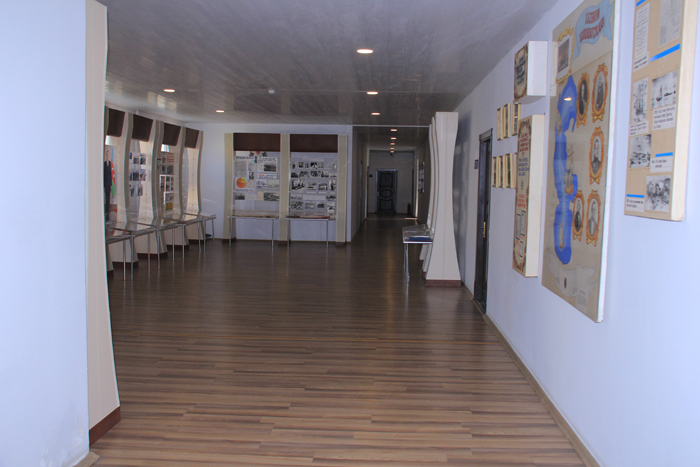 The College also faced huge difficulties during its 87 years period of activities. It has even faced a menace of liquidation. However, this menace did not last for a long time and was resolved soon. Due to the lack of demand for fisher specialists in the fisheries industry of the Republic in 1959, there emerged a new issue relating to liquidation of the College and transferring its student to other colleges. This institution faced the menace of being closed up in 1975 due to the reasons that many alumni of the College were unable to speak Russian fluently and rigorous relations between the College and Ministry of Fisheries Industry of USSR. The College continued its activities upon interference of the state management. The third case relating to liquidation of the College emerged upon the collapse of the former USSR. Being that, the College was transferred to the aegis of “Azerbalig” State Conglomerate in 1992. 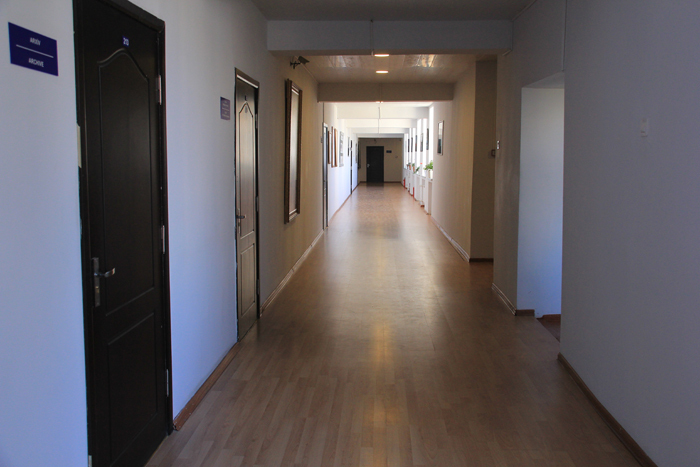 Its administrative building was removed to the dormitory by State conglomerate illegally which was occupied by refugees and it was impossible to organize education in such conditions. Eventually, student population decreased and the level of education fell down significantly. 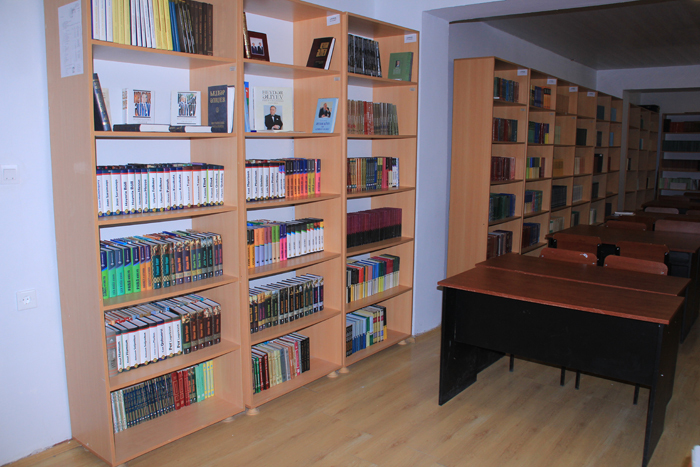 During such regress of the College, Great Leader Heydar Aliyev`s Decree "On the promotion of education system in the Republic of Azerbaijan" dated June 13, 2000, was a very important document that resolved the fate of the College in a positive way. Thus, the personnel of the College witnessed again that, nothing was dismissed from Great Leader`s attention. 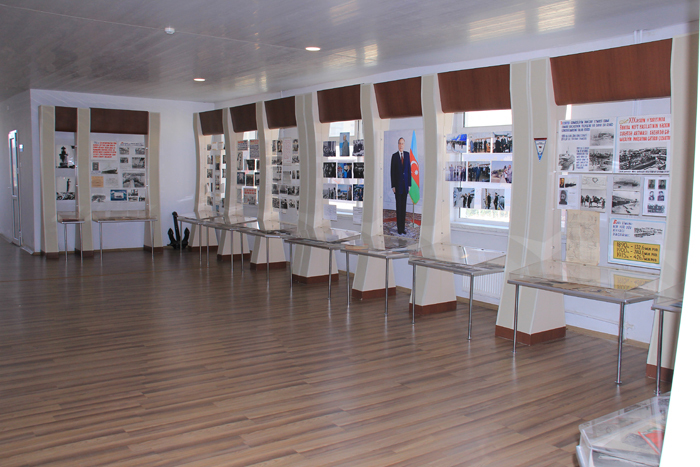 As a result, Azerbaijan Maritime College stepped into its history of prosperity since 1999. Students of the College have participated in the important competitions and sports events on the state level and were rewarded and have become a winner therein. College team, composed of boys, has held the second position at chess and volleyball competitions in 2017. 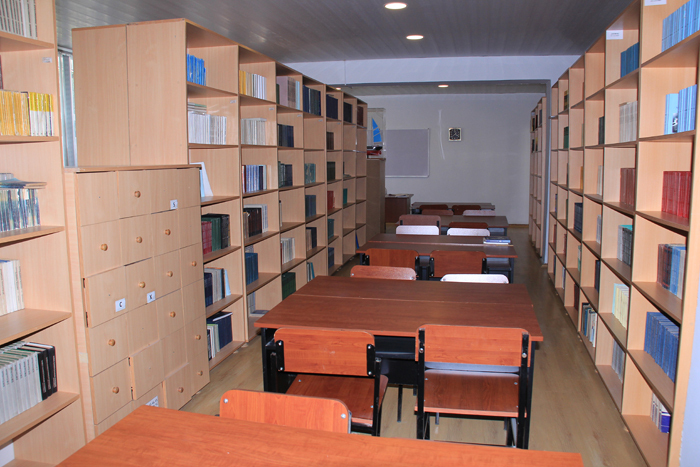 Azerbaijan State Maritime College is always distinguishing among other secondary educational institutions. 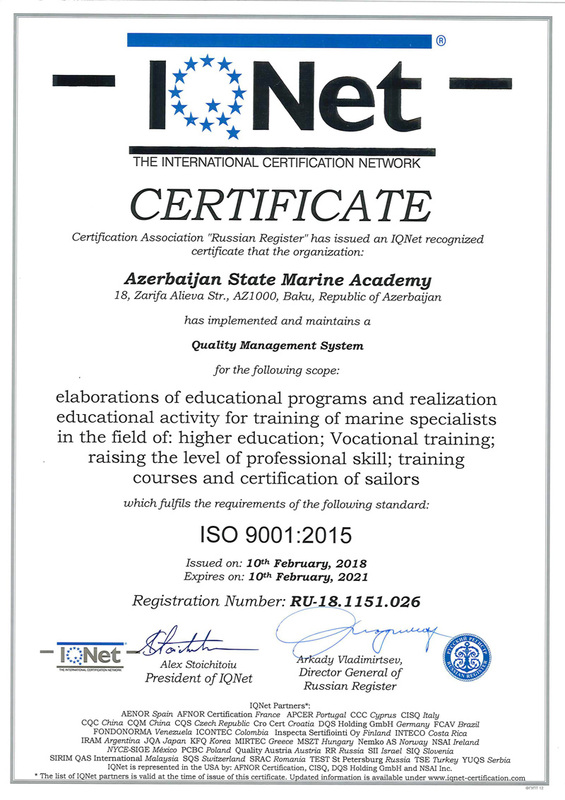 Azerbaijan Maritime College is one of the leading institutions which applied the system of multi-point assessment of students` knowledge. 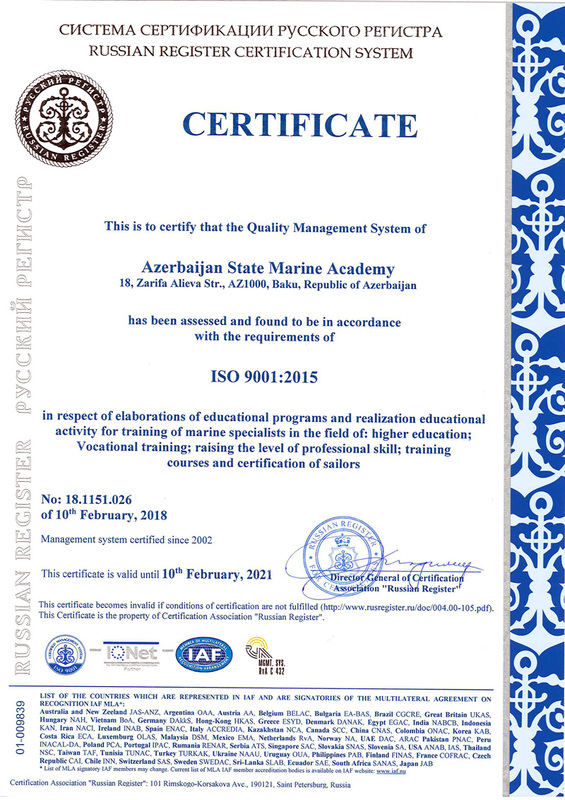 Azerbaijan Maritime College was the first institution among other secondary educational institution in Azerbaijan which applied the system of organization of examinations in accordance with the computer-based testing system. “Protection of environment and effective utilization of natural resources”. There is a good material and technological base, highly skilled, experienced and professional teaching personnel in the College. that will facilitate training of highly skilled specialists. 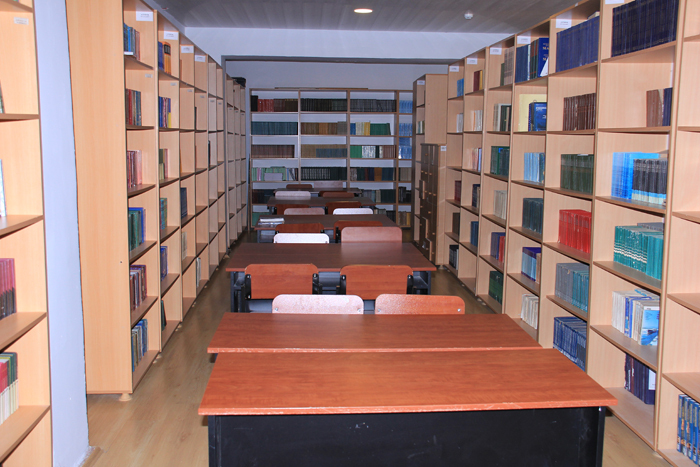 There are computers with access to the internet, computerized language laboratory, modern rooms of physics, chemistry and biology, studies and laboratories for speciality disciplines which are supplied with technical equipment in working condition and mechanical workshop equipped with a machine tool at the college. Students of the College undergo their externship at structural institutions of Azerbaijan Caspian Shipping Closed Joint Stock Company. 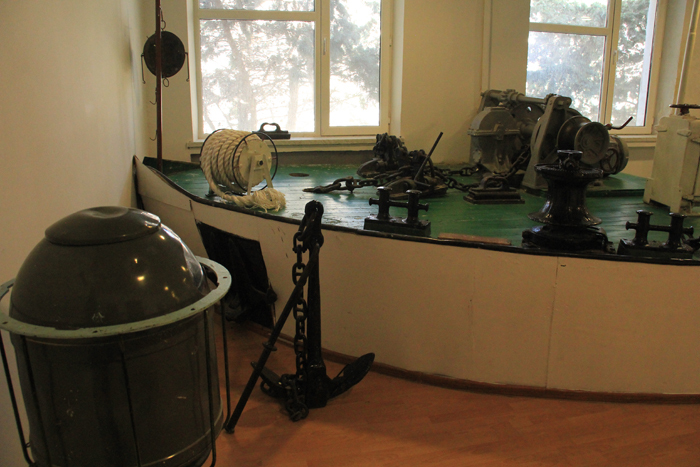 More students are involved in the Caspian Sea Oil Fleet and Zigh Ship Repair Plant during their externship. Students who are studying non-speciality disciplines undergo their externship in various institutions in compliant with their specialities.